Do you often get confused or overwhelmed when you hear the word insurance? The Hound likes to try and take the stress and uncertainty out of this process and help you deal with some important decisions you need to make. As much as you would like to think that “it will never happen to me,” the reality is you don’t know what the future holds, but keeping yourself informed is a step in the right direction. Assumptions can cost you a fortune in the long run, so take your time to understand the finer details. In this Articles section, we cover various discussions around all types of insurance products. We share relevant content from car & home insurance, right through to legal and personal loans via our weekly newsletters. Keeping your best interests at heart. 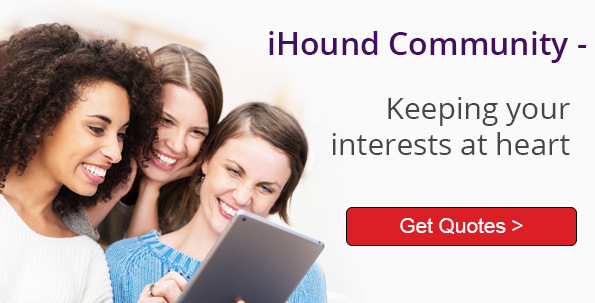 While www.insurancehound.co.za makes every effort to ensure that the information contained on the website is accurate, nothing contained on the website should be construed as any form of formal advice or as an offer of solicitation in relation to any financial services products. You undertake not to rely on the information provided on the site as the sole criterion in taking decisions or actions that may influence your financial position, but to exercise your own skill and judgment in placing reliance on the information and to consult an expert or professional where necessary. You accordingly acknowledge and agree that you use of the website and your use of the reliance of the data or any part thereof is at your own risk. You remain solely responsible for your instructions, and the lawfulness and soundness of any decision you make or action you take as a result of your use of the website.